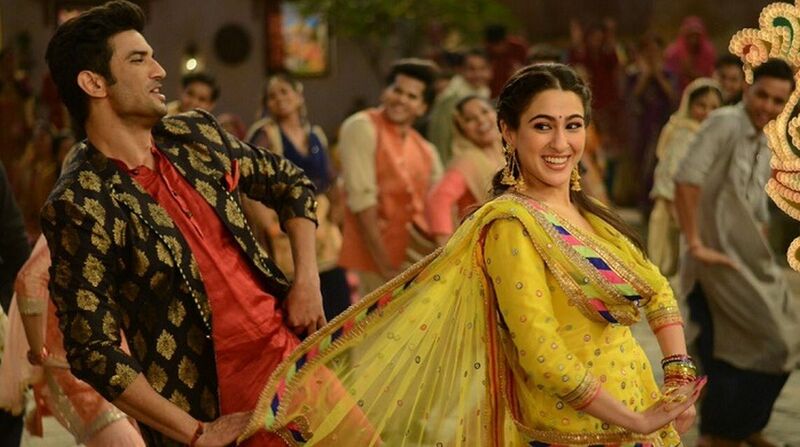 Abhishek Kapoor directorial Kedarnath, which started off with not-so-favourable reviews, has minted a commendable amount at the Box Office. Abhishek Kapoor directorial Kedarnath, which started off with not-so-favourable reviews, has minted a commendable amount at the Box Office. The romantic drama marks the debut of Saif Ali Khan’s daughter Sara Ali Khan alongside actor Sushant Singh Rajput. The actress’ maiden project has garnered Rs 7.25 crore on the first day and Sara’s performance has been lauded by the audiences and critics alike. On 8 December, trade analyst Taran Adarsh shared the figures on Twitter and emphasised that the weekend would be crucial for the film. “#Kedarnath takes a healthy start… Biz picked up during the course of the day… Sat and Sun biz crucial… Fri ₹ 7.25 cr. India biz,” the tweet read. “#OneWordReview… #Kedarnath: DULL. Unconvincing love story… Sketchy and unexciting screenwriting… Few moments [sequences depicting the floods] stand out… Emotions are superficial… Sara Ali Khan makes a terrific debut… Sushant is ordinary…” Taran Adarsh wrote. Kedarnath presents the love story of a Hindu tourist Mukku (played by Sara Ali Khan), who is on a pilgrimage to the hill shrine of Kedarnath, and Mansoor, a Muslim (played by Sushant Singh Rajput). The story is set in the backdrop of the devastating Uttarakhand floods of 2013. Produced by RSVP and Guy In The Sky Pictures, the film hit the screens on 7 December.